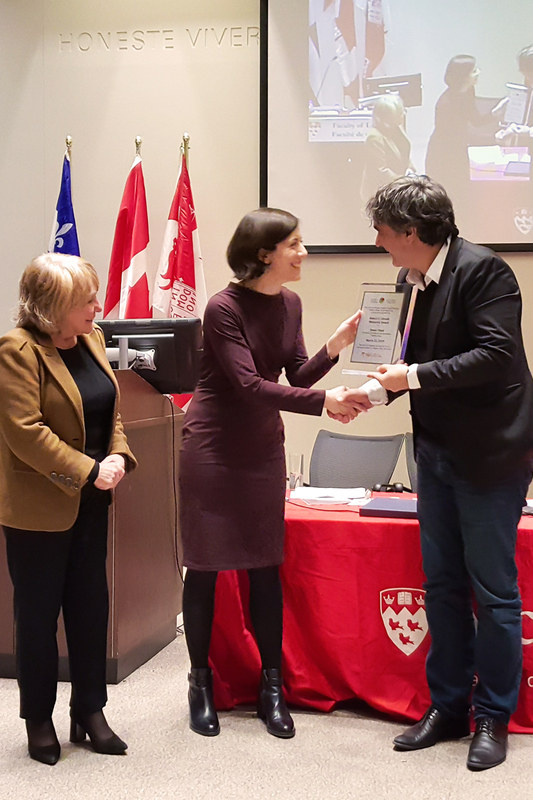 On March 25, 2019, the Centre for Human Rights and Legal Pluralism of McGill University was pleased to award German-Turkish journalist and producer Deniz Yücel the Robert S. Litvack Award, who accepted it on behalf of all threatened and silenced Turkish voices. The award was presented to Mr. Yücel by Gabriela Siegel and Sylvia Litvack, respectively grand-daughter and widow of Robert Litvack. Mr. Yücel became a target of the Turkish government through his critical reporting on sensitive topics, such as the Kurdish issue, the Syrian war, and hacked documents. He was detained in Turkey in February 2017 on charges of supporting terrorism, and was released from pretrial detention after a year in prison, most of it spent in solitary confinement. His trial continues in absentia. 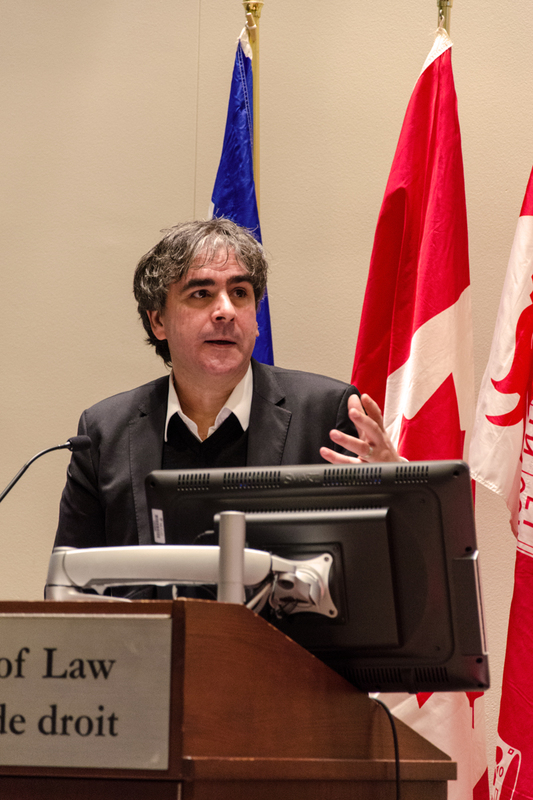 In his presentation, Mr. Yücel spoke of his experiences and highlighted how the Turkish government has been repressing journalists, lawyers, judges and free society in general. He also spoke of resistance and explained how he found ways to communicate with the outside world while in prison by writing notes inside books. 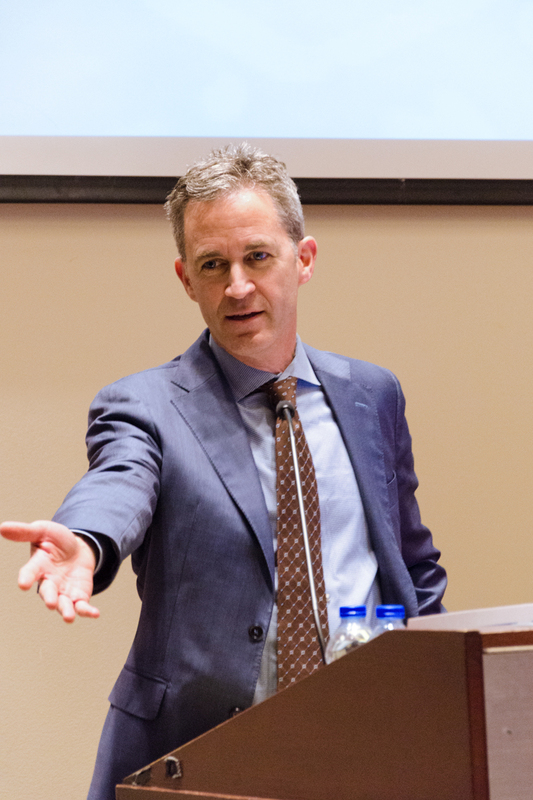 Professor David Kaye (University of California, Irvine), who is the UN Special Rapporteur on the promotion and protection of the right to freedom of opinion and expression, gave the keynote address. He denounced the growing repression of freedom of expression globally through technological means, and spoke on the regulation of online content by social media and search companies, and the ways in which the use of AI technologies raise serious human rights issues. 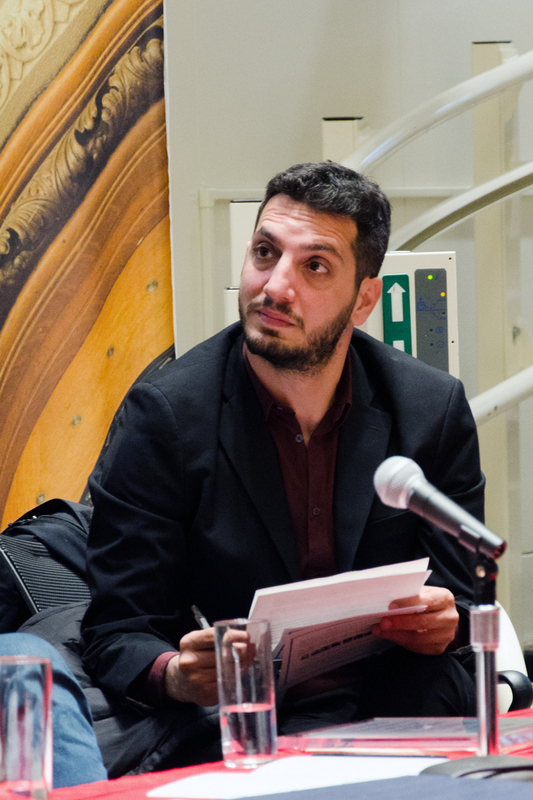 Veysel Ok, a Turkish free speech and press rights advocate, known for his defense of journalists' rights, gave the closing remarks. Mr. Ok has acted as legal counsel in more than 400 freedom of the press trials and has defended some of Turkey’s most well known journalists, including Deniz Yücel. His advocacy for an impartial and independent judiciary in Turkey has recently led to his own prosecution by the Turkish government based on article 301 of the Turkish Penal Code, which criminalises insulting the Turkish judiciary. A central issue of Ok’s trial is the right to criticize and hold the judiciary and the justice system accountable. The event was recorded and can be viewed on McGill’s media servers. The Litvack Award was created in 1987 to recognize the memory of Mr. Robert Litvack, BCL'63, whose passionate commitment to the defense of the rule of law brought about landmark decisions in aboriginal and linguistic rights. It is awarded to "a person who has made a distinguished contribution to the defense of the rule of law and the protection of the individual against arbitrary power".